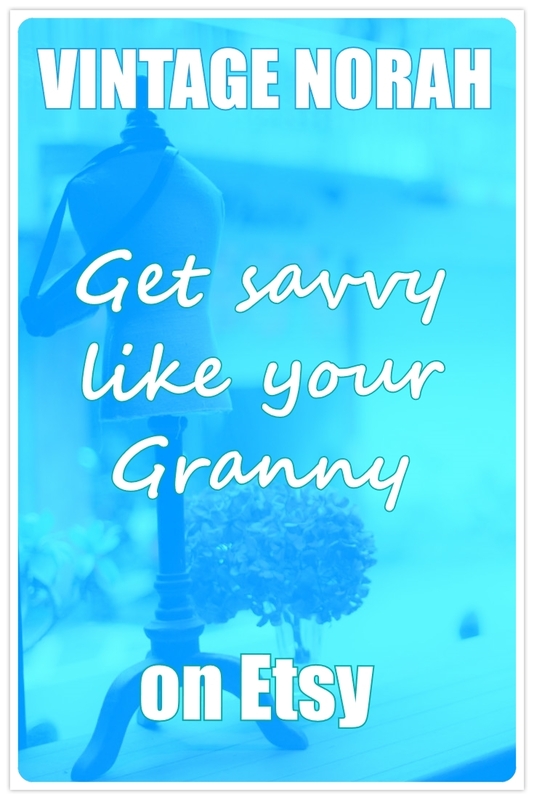 Get Savvy Like Your Granny. 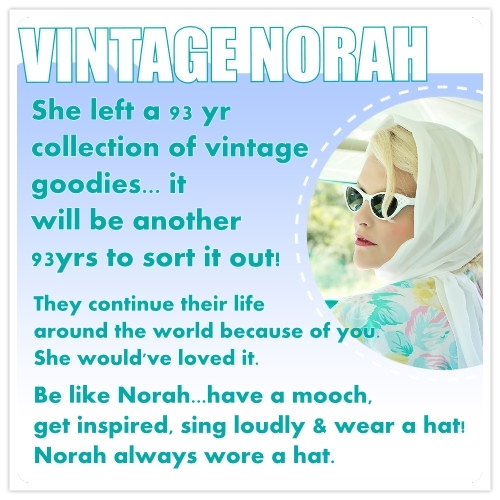 VINTAGE NORAH SHOP IS OPEN! 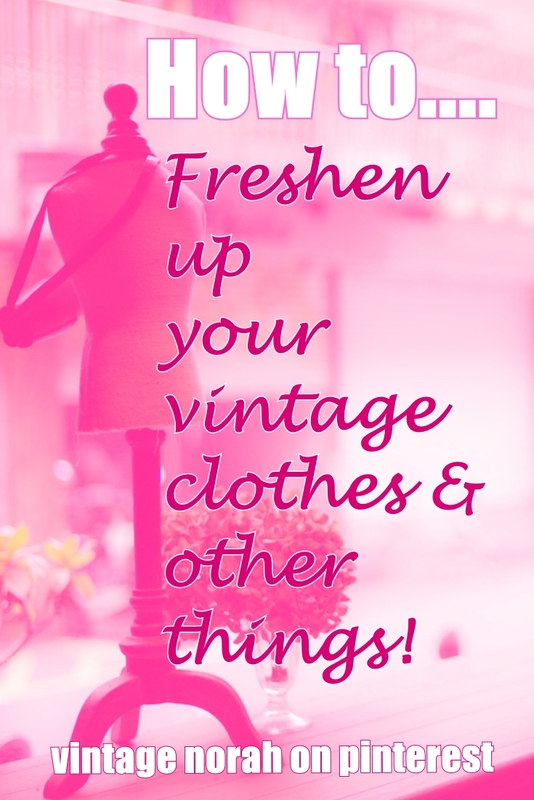 DRESS HIRE – For Your Special Occasion. 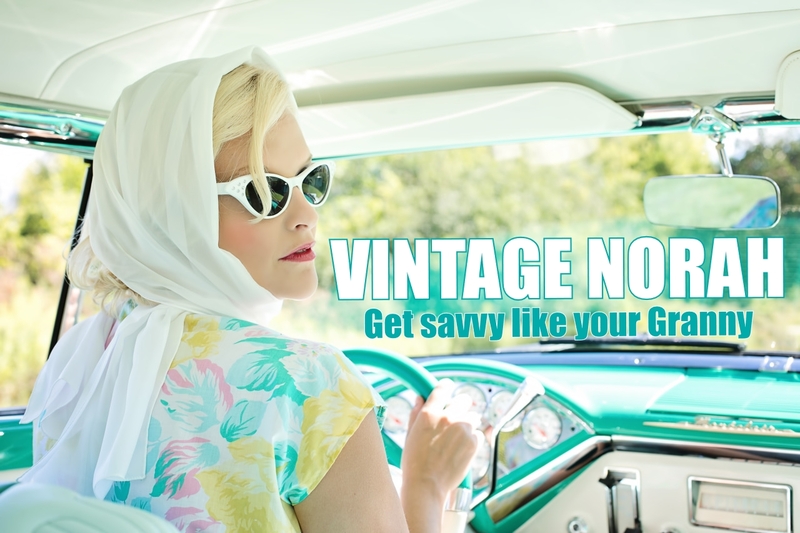 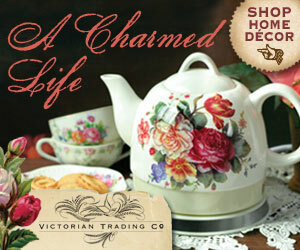 Vintassion ~ Online Vintage Fair..